A one component anti-carbonation coating which protects concrete substrates against the effects of ageing and weathering. Please note this product may have a lead time. Please call our sales team to confirm time frames for delivery. Sikagard® 670W Elastocolour is a one component anti-carbonation coating which protects concrete substrates against ageing and weathering. Sikagard® 670W ElastoColor is a one part acrylate anti-carbonation coating which can be applied directly to concrete surfaces. Sikagard® 670W ElastoColor complies with the requirements of EN 1504-2 as a protective coating. Sikagard® 670W ElastoColor is solvent free and environmentally friendly. Sikagard® 670W ElastoColor is used for the protection and enhancement of standard and lightweight concrete structures. Sikagard® 670W ElastoColor is used as a protective coating for existing soundly adhering coatings. 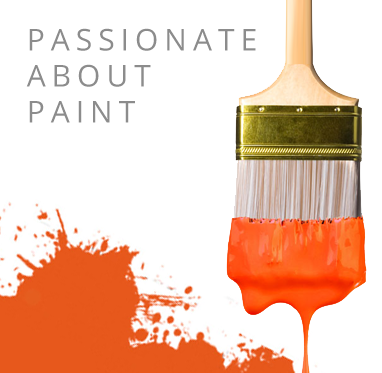 Sikagard® 670W ElastoColor is easy to apply by brush, roller or airless spray. The application temperature must be at least 3 degrees above dew point. Sikagard® 670W ElastoColor should not be thinned unless the first coat is to be used as a primer. Sikagard® 670W ElastoColor is water vapour permeable and provides very good resistance against weathering and ageing. It prevents water ingress and has a high diffusion resistance to carbon dioxide. Surfaces must be clean and dry and free from loose and friable particles. New concrete must be at least 28 days old. Cleaner / Thinner: The product is supplied ready for use and must be not thinned unless the 1st coat is used as a primer (refer to coating system tructures). In these instances, add up to 2 - 5% of water and mix thoroughly. Un-thinned material must be stirred up thoroughly prior to application. Shelf Life: 12 months from date of production if stored properly in undamaged and unopened original sealed packaging in cool and dry conditions. Protect from direct sunlight and frost.